Ripple, the global blockchain-based cross-border remittance company, has been continuously making new partnerships in their effort to establish themselves as a leader in the global financial markets. 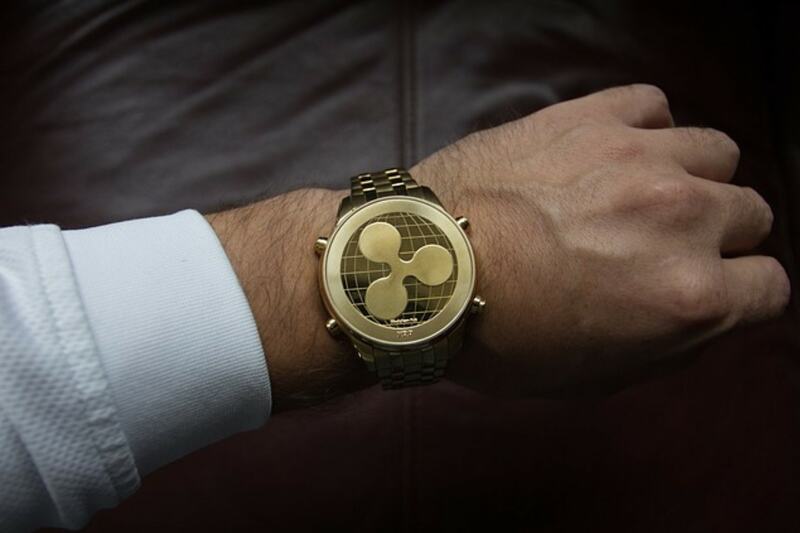 To date, Ripple has already secured at least 200 partnerships with banks and financial firms around the world, and they are now beginning to see these partnerships come to fruition. Finablr’s UAE Exchange and payments platform Unimoni partnered with Ripple in 2018, and they have now announced the deployment of Ripple’s blockchain-based cross-border remittances technology. Finablr partnered with Thailand’s Siam commercial bank, also a partner of Ripple, and together are starting cross-border remittances using RippleNet for their international customers in Thailand. Going forward, Finablr plans to add other destination countries to RippleNet as well. Per the press release, Promoth Manghat, Executive Director and CEO at Finablr and Group CEO at UAE Exchange and Unimoni, expressed his company’s excitement for what Ripple’s blockchain technology can bring. The adoption of blockchain opens up considerable potential to streamline remittances and provide a frictionless, fast and secure payments experience. The launch of this service is a significant milestone for us in our commitment to enable seamless services for our customers. Apart from the UAE Exchange and Unimoni, Finablr owns a number of other payments and foreign exchange companies who are interested in adopting Ripple’s blockchain technology in the future. According to the press release, these companies include Travelex, Xpress Money, Remit2India Ditto, and Swych. Blockchain holds tremendous promise for the industry but there is progress to be made before we see it go fully mainstream… We expect to go live with Ripple by Q1, 2019 with one or two Asian banks. This is for remittances to start with, from across the globe into Asia. Finablr was true to their word and is now live on RippleNet. We could expect Finablr’s other financial services to adopt Ripple’s blockchain technology in the near future. Which companies will adopt Ripple’s blockchain technology next? Let us know what you think in the comment section below.